“So, any thoughts on what to do about Red?” Rhiannon asked. Lynlee was quiet which meant she was thinking. Which might or might not have been a good thing. Rhiannon stared down at her friend, “I’ll sedate you if I have to,” she wagged her finger. 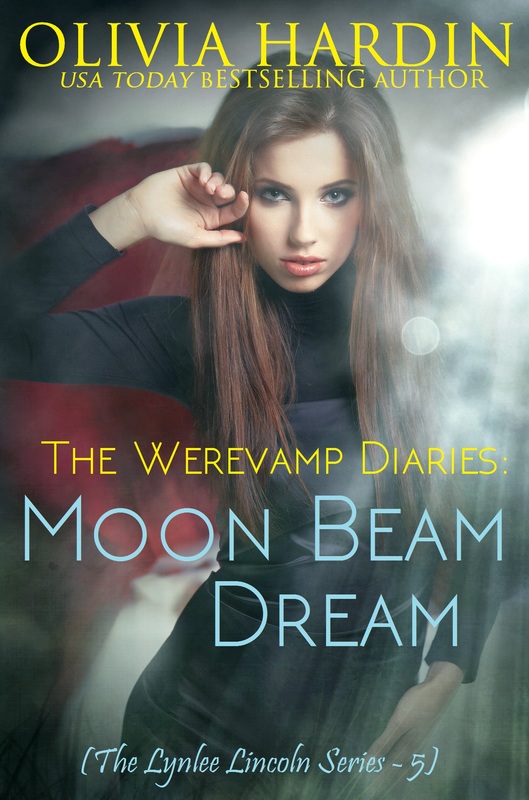 The Werevamp Diaries are back with Moon Beam Dream! I am so in love with this cover! 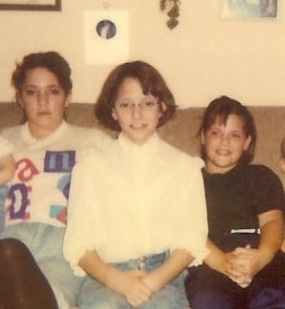 Doesn’t Rhiannon look awesome? Moon Beam Dreams will release in just a few weeks so I decided to whet your appetite with this first peek of her cover and blurb… plus, keep reading to get a little teaser too! I’m not good with death. Yeah, it’s true that I’m a doctor and a vet, but I’m darned good at what I do, and death doesn’t happen often when a life is in my hands. Whether I’m working my medical magic or letting my werewolf out so she can kick some a**, I can always count on me to get the job done. I was totally willing to put my life on the line for my BFF… now that we’ve saved her from the grim reaper, I was really hoping things would settled down for all of us. But I guess it just doesn’t work that way. Instead I’m dealing with a tricky medical case that may be beyond my abilities, not to mention a baby situation that I totally never saw coming. And I’m not sure if it’s the stress of all that, but a weird tension is cropping up between me and the love of my life. All I want is to find a way to protect all those most important to me, but it seems there’s a new test behind every door. Can’t a girl catch a break? Preorder HERE and it will drop into your hot little hands on May 24th! Want a taste of Moon Beam Dream? Check out my blog post. You can get the entire Lynlee Lincoln Series for FREE in the KINDLE UNLIMITED library.